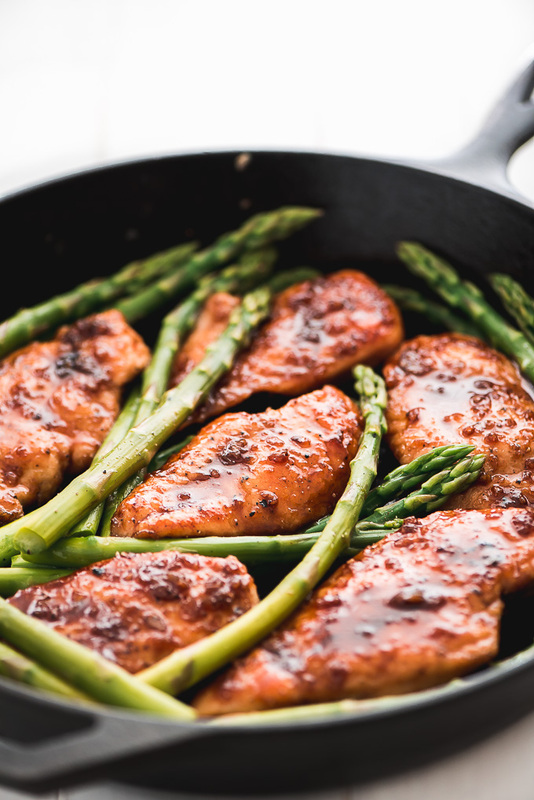 Honey Garlic Chicken & Asparagus | Garnish & Glaze – This sweet and savory Honey Garlic Chicken & Asparagus is all cooked in the same skillet and is ready to eat in less than 20 minutes! 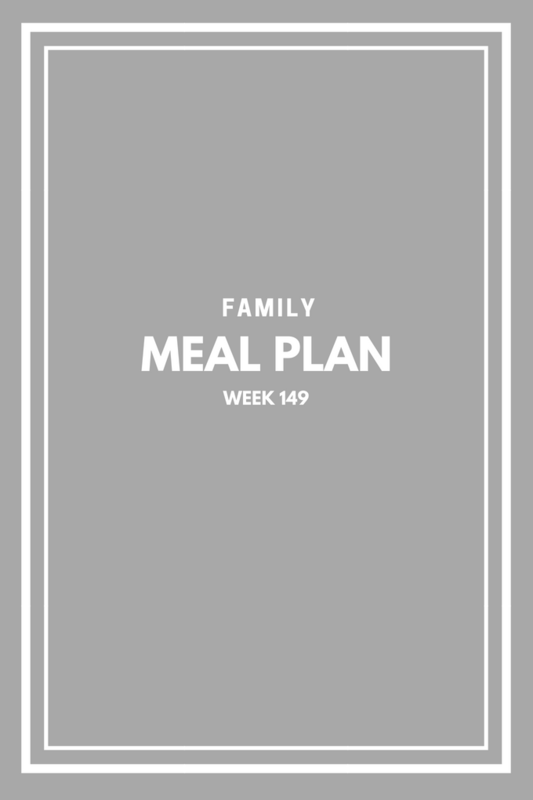 This is sure to be a family favorite for those busy school nights. 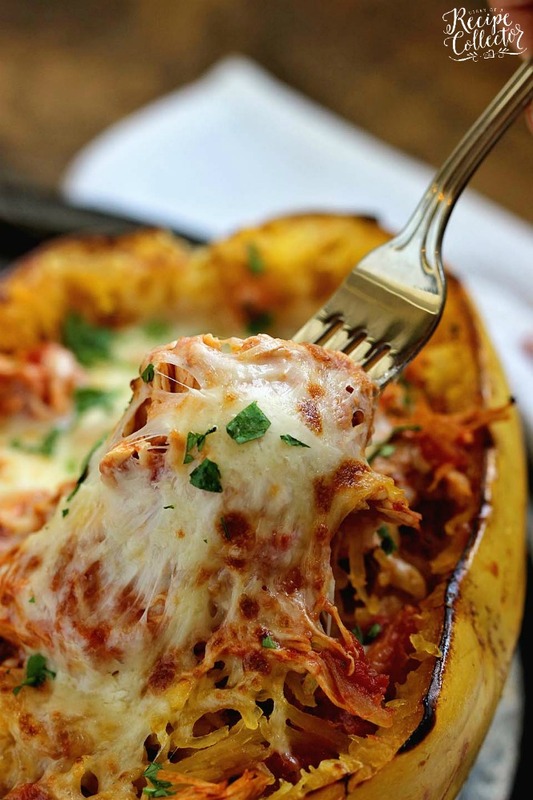 Instant Pot Chicken Spaghetti Squash | Diary of a Recipe Collector – A great low-carb chicken dinner recipe made super easy with the help of an Instant Pot and served over spaghetti squash. Plus, it’s only 2 weight watchers freestyle points!! 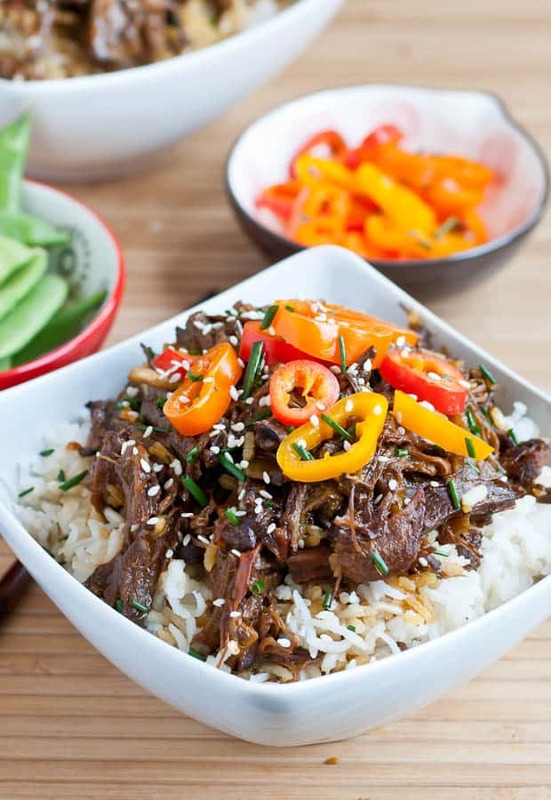 Slow Cooker Honey Sesame Beef Bowls | Neighbor Food Blog – Let the crock pot do all the work with this easy Slow Cooker Asian Sesame Beef. Vegetables and tender beef soaked in a honey sesame sauce, this is a one pot meal everyone will love. 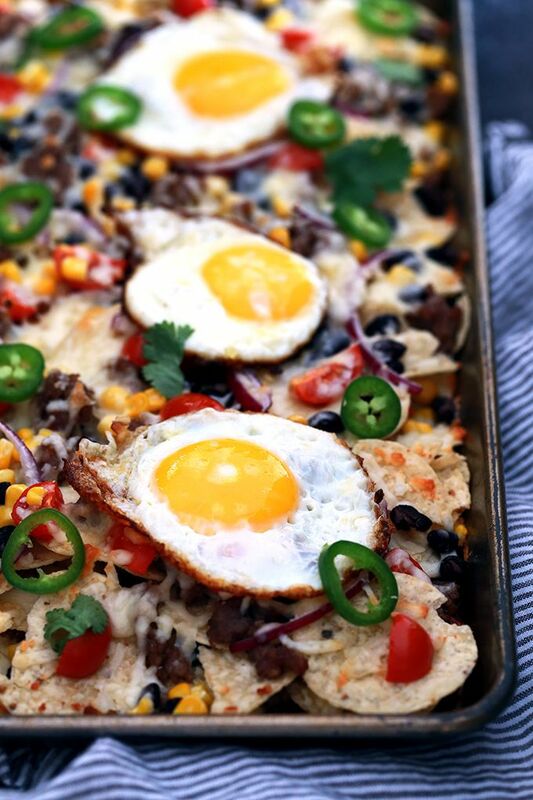 Huevos Rancheros Sheet Pan Nachos | Melanie Makes- A quick and delicious recipe perfect for feeding an entire family easily. Layers of chips, black beans, cherry tomatoes, corn and melty Monterey Jack cheese are topped with sunny side up eggs. Great for breakfast but also for an appetizer or brinner, too! 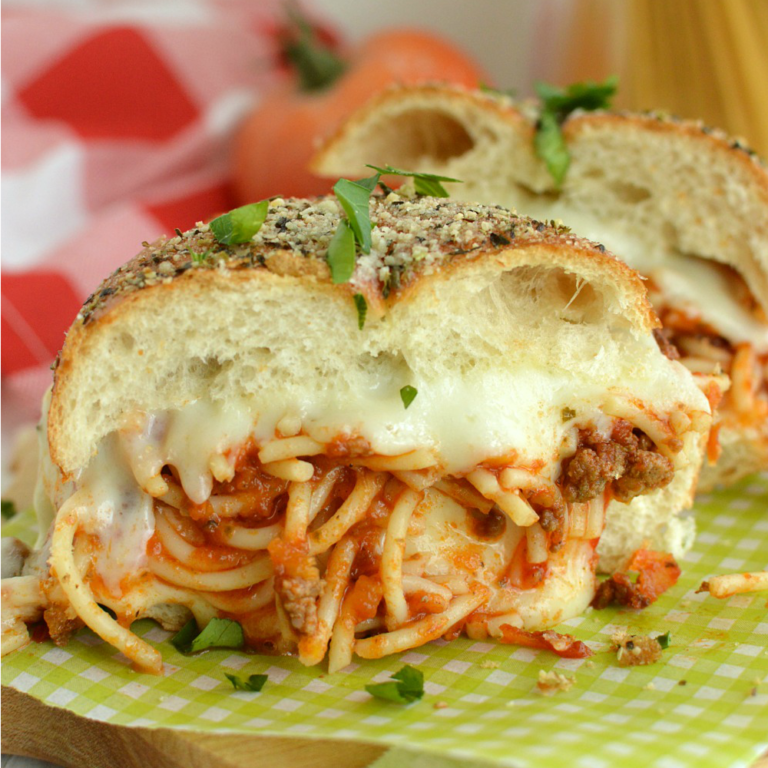 Easy Spaghetti Sliders | Little Dairy on the Prairie – Easy Spaghetti Sliders is hearty spaghetti and garlic bread all wrapped up in one cheesy little slider! 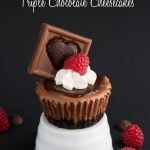 Make a few, or make a lot, either way they are super easy to make and are a hit with kids and adults alike! 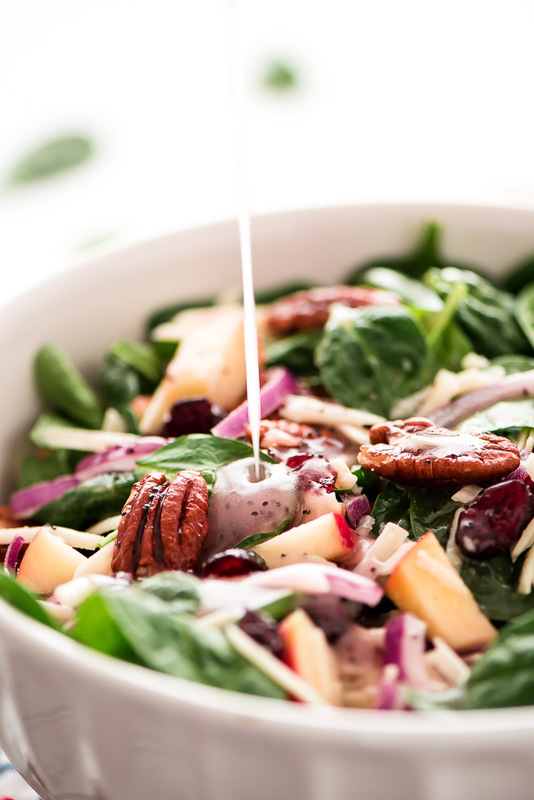 Autumn Poppy Seed Spinach Salad | Garnish & Glaze – The perfect side to any dinner. It’s loaded with amazing toppings, good-for-you greens, and topped with the most delicious homemade poppy seed dressing. 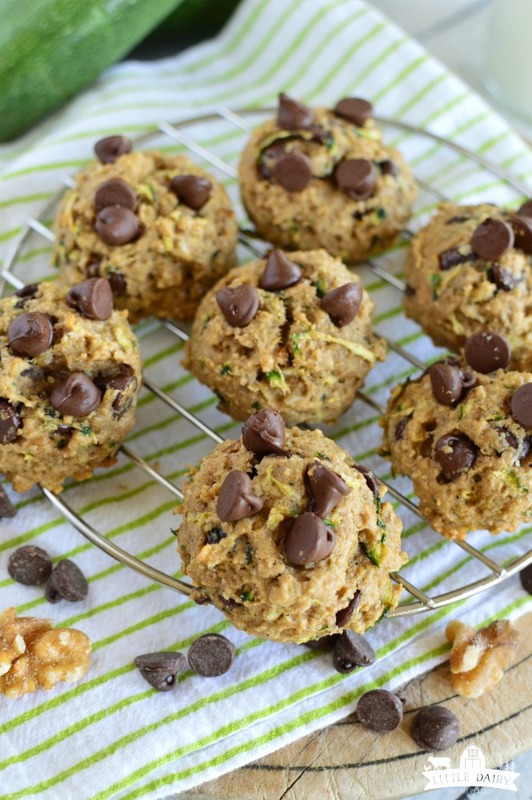 Zucchini Breakfast Cookies | Little Dairy on the Prairie – Zucchini Breakfast Cookies are so soft, sweet enough to be delicious, but not too sweet for breakfast! 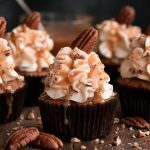 They are an easy grab and go breakfast! 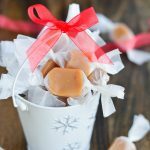 Be sure to make extras to stick in the freezer for later! Using up all that bountiful zucchini never looked so good! 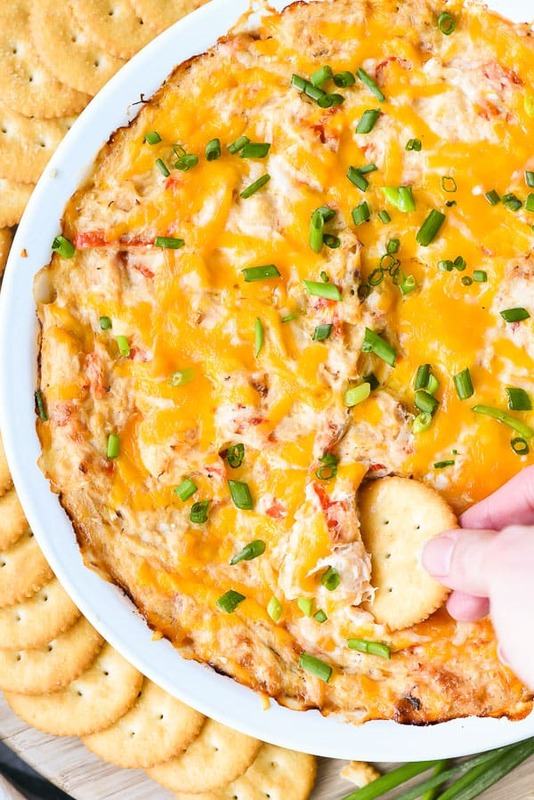 Hot Crab Dip | Neighbor Food Blog – This Hot Crab Dip recipe is irresistibly creamy and cheesy with a sweet and tangy kick from a special ingredient! 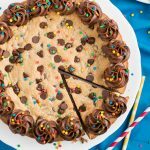 Triple Chocolate Chip Cookies | Melanie Makes – These large bakery style Triple Chip Cookies look like something you’d tell a barista to add to your usual morning drink order. 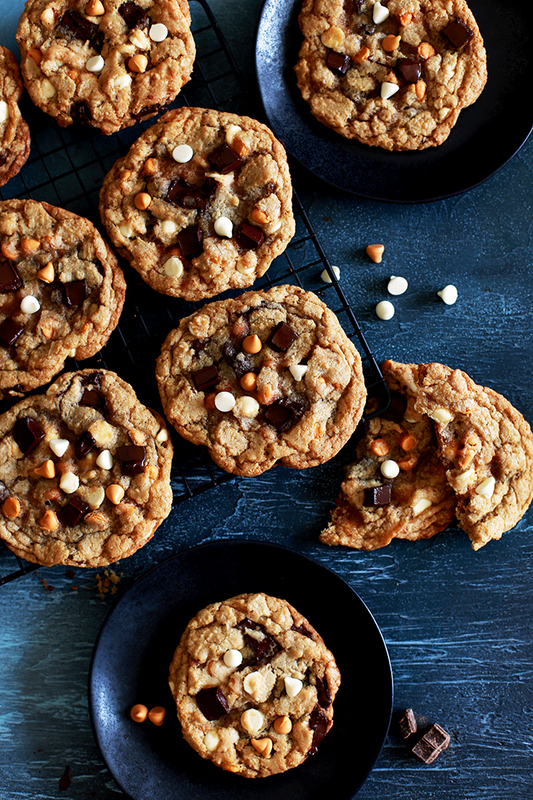 Soft and chewy in the middle and crisp around the edges, these cookies are loaded with dark chocolate chunks, white chocolate chips and butterscotch chips. 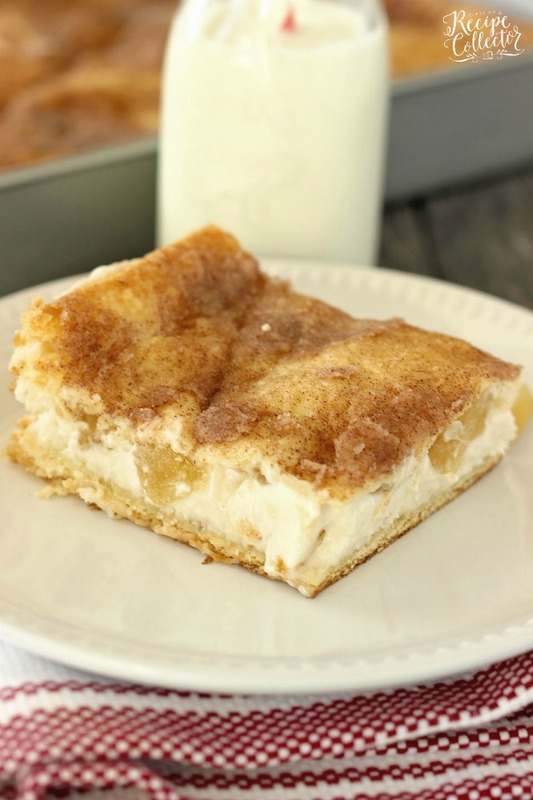 Crescent Apple Cheesecake | Diary of a Recipe Collector – Crescent Apple Cheesecake -Refrigerated crescent rolls serve as a crust and are filled with cheesecake and apples, baked until golden, and sprinkled with cinnamon and sugar. Wow! They look great! I feel so lucky finding this website.